Custom Heitman Home designed to offer great separation of space. City views coupled with a private backyard designed to entertain and relax. 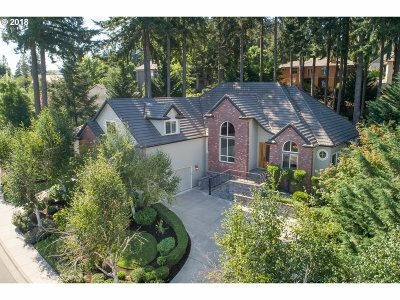 From the main lever master with private office/studio, to the gourmet kitchen that opens to a living room with vaulted coffered ceilings, you have everything you need in a 5 bedroom 3.5 bath home. 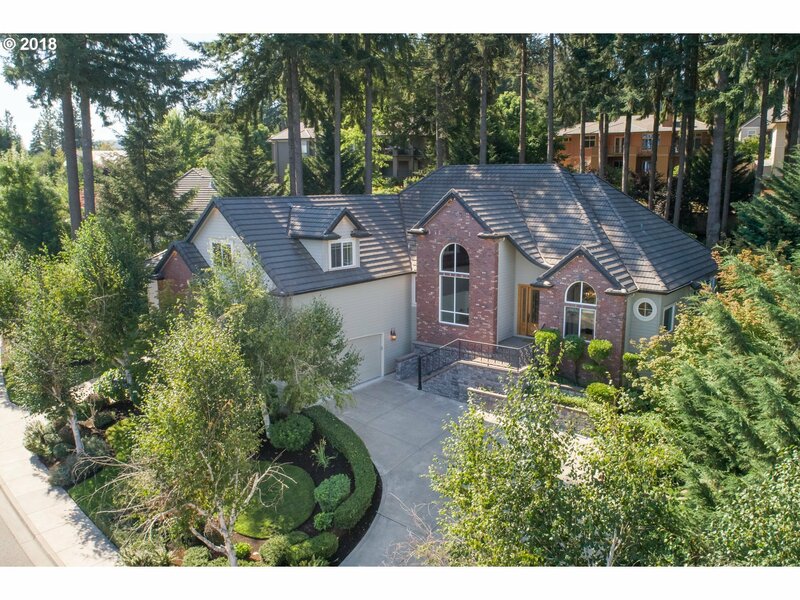 4 car garage with 16ft ceilings. 2 neighborhood parks just a short walk away.